A powerful, instant line eraser. This revolutionary new anti-ageing formula features fast acting micro bio-polymers and light diffusing micro-silica spheres to soften expression lines and mask facial creases. 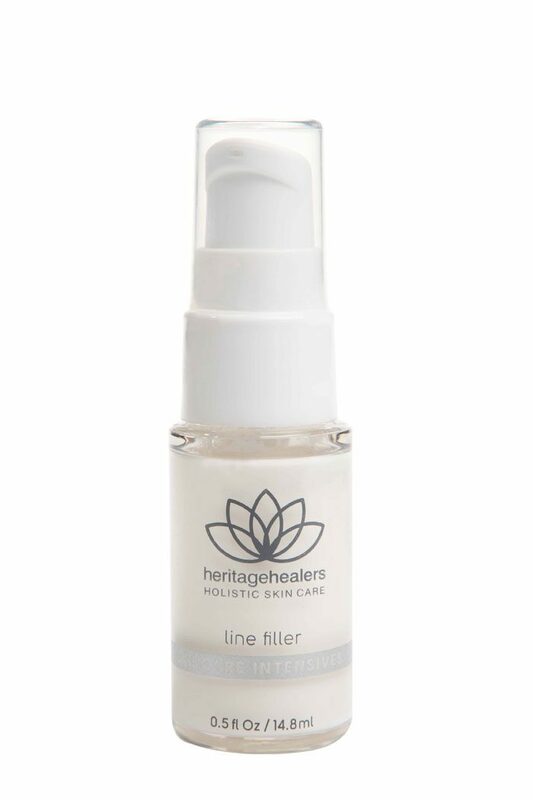 With regular use, high performance actives fight free radicals, while state-of-the-art peptides work to firm and lift, reducing the appearance of fine lines without the need for invasive surgery or injections. Clinical tests show a measurable visible improvement in just one hour. The result is smoother, more radiant, younger looking skin. INGREDIENTS: Purified Water (Aqua), C12-15 Alkyl Benzoate, Pentaerythrityl Tetraisostearate, Glyceryl Stearate, Cyclopentasiloxane, PEG-100 Stearate, Cetearyl Alcohol, Acetyl Hexapeptide-3, Acetyl Dipeptide-1 Cetyl Ester, Algae Extract, Atelocollagen, Commiphora Myrrha Resin Extract, Dimethylaminoethanol, Pullulan, Saccharomyces Ferment Lysate Filtrate, Saccharomyces/Xylinum Black Tea Ferment, Sodium Hyaluronate, Nylon-12, Polysilicone-11, Silica, Silica Dimethyl Silyate, Sclerotium Gum, Sodium Chondroitin Sulfate, Dimethicone, Isohexadecane, Manganese Gluconate, PEG-10 Dimethicone, Caprylic/Capric Triglyceride, Glycerin, Ammonium Polyacryloyldimethyl Taurate, Polysorbate 40, Laureth-3, Butylene Glycol, Hydroxyethylcellulose, Disodium EDTA, Diazolidinyl Urea, Iodopropynyl Butylcarbamate. Always apply first to cleansed skin, targeting expression lines and creases. Follow with appropriate serums and moisturisers.